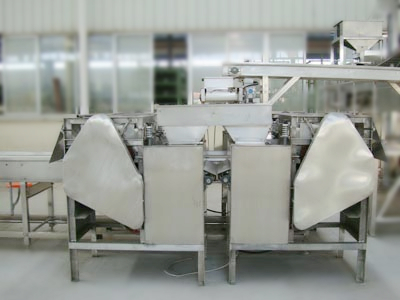 This peeling machine/peeler is highly effective piece of equipment used to take off shelled peanut, almond, broad bean cortex. It can be used for the large kit production of the oil fried peanut line. 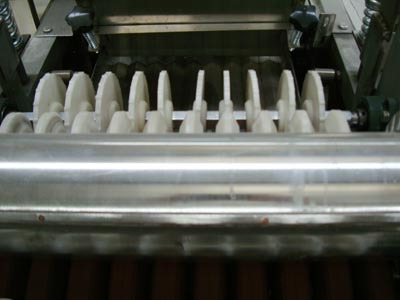 This peeling machine/peeler can also be used for the cortex which takes off big almond, broad bean. Now after improving, changing parts of spare parts it also can take off the cortex of small almond.